Wow! So sad, but happy your new friend is okay. Congrats on ALL of your requests! Life is short and uncertain. Live it to the most every day and seize opportunities when the come along. I know YOU do this. It will get better. Thanks, Lisa. Words to live by, for sure. My husband has his tv on CNN. I just can’t watch that al day long. Makes me want to cry. I drove to the store a bit ago and noticed someone had posted “PRAY FOR OKLAHOMA” on their billboard. I guess we all need to feel like we’re doing something. Just too sad for words. I agree, Shirley. We heard about the tornado while we were out for dinner last night, and the first thing I did when I got home was turn on the news. I could only take it for so long, and haven’t turned it on at all today. I cry when I think of the children who perished and the parents who must go on. It is all so sad and we are so helpless. Give those babies of yours another hug from me. Will do, Susan. I’ll take any excuse to hug them tonight. 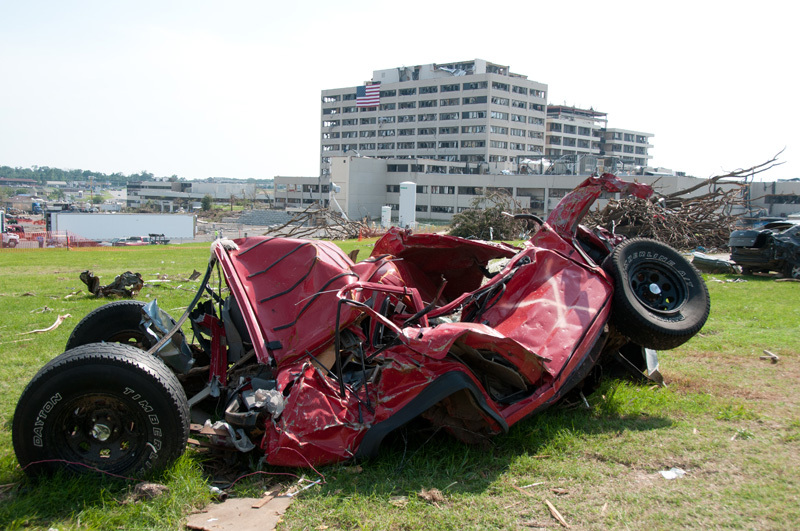 It’s haunting how much the tornado in Moore reminds us of Joplin. Their world is upside down, literally and figuratively, and now ours is too. I can barely watch the footage, and at the same, time can’t stop. I think we’re all trying to figure out how we can help. Congrats on your request. I know what you mean about posting happy news. I can’t even read the funny, unrelated posts on FB now. It doesn’t seem right. I’m right with you, Beth. I’ve tried to avoid watching more coverage today, but I just clicked on a link to watch video taken from a storm shelter. Can’t watch, can’t stop. Wish there were more I could do. It’s still so surreal. I’ve had the TV online all day long trying to figure out … I don’t know what. Normalcy? A sense of reality? Anything. I’ve never experienced anything like this before. I hope I never have to again. I do appreciate seeing how people are coming together to support one another. That’s truly an amazing thing. Thank you so much for your post! I can’t imagine. I’ve had trouble thinking about anything else, and I’m three hundred miles away. 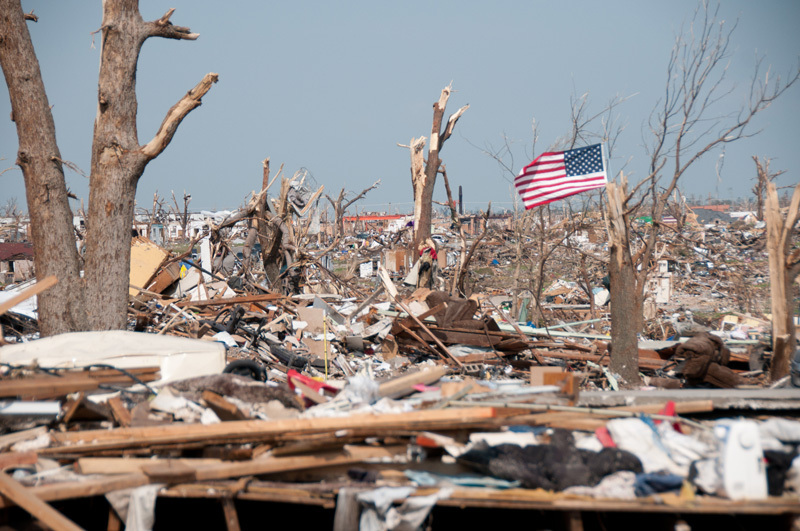 Joplin hit close to home, but even that was eighty miles away, and an entirely different community. Know that your town is in all our thoughts, and we all wish there were more we could do to help.